The camera systems used to shoot feature films are typically extremely expensive and not something that the average consumer would own. That is, until now. 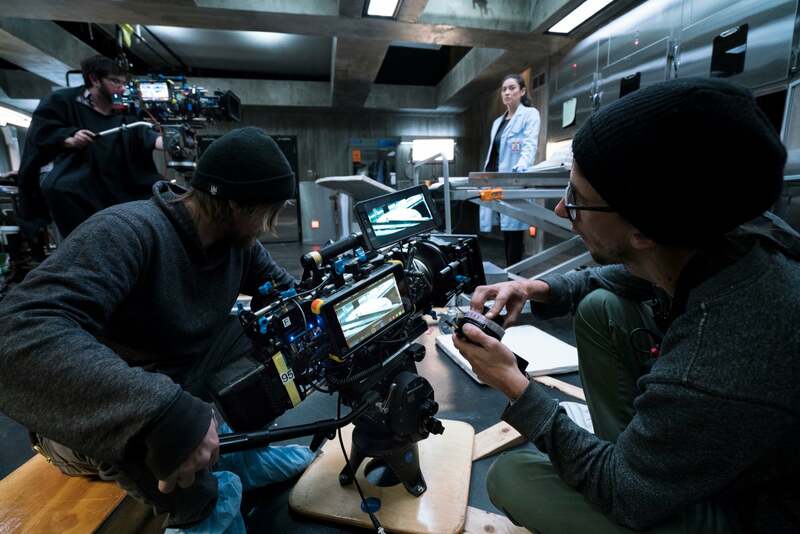 Screen Gems’ “The Possession Of Hannah Grace” which hit theaters just after Thanksgiving, was shot with a camera that's available to the consumer, the Sony α7S II. It’s an unlikely combination, featuring lenses designed for the largest digital sensors mounted on a full frame mirrorless camera that costs less than $3,000. The entire project was shot in Boston with Sony cameras. 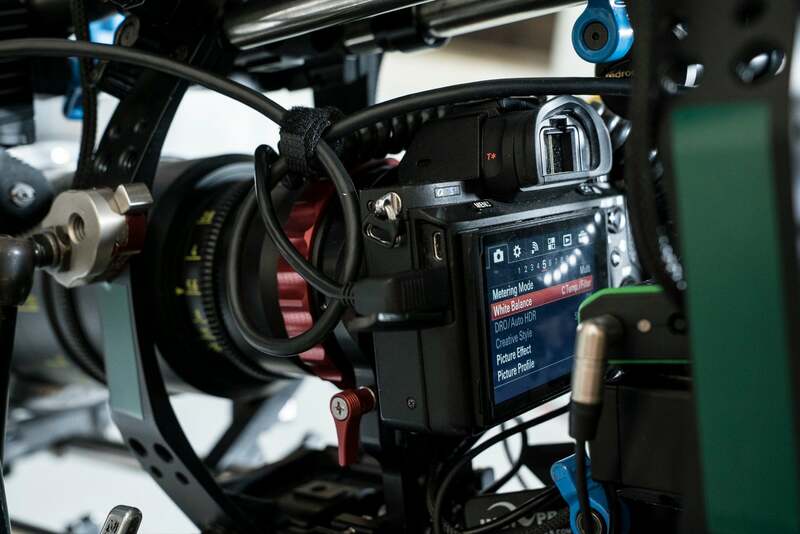 In particular the team used the combination of the α7S II mirrorless digital camera with large format Hawk 65 Anamorphic lenses from Vantage – a high quality, cost effective production workflow. It’s an unlikely combination, featuring lenses designed for the largest digital sensors mounted on a full frame mirrorless camera with a price tag under $3,000. The camera-lens duo, which breaks new ground for Anamorphic production, allowed production to access the beauty and unique aesthetics of Anamorphic imagery on a tight budget. 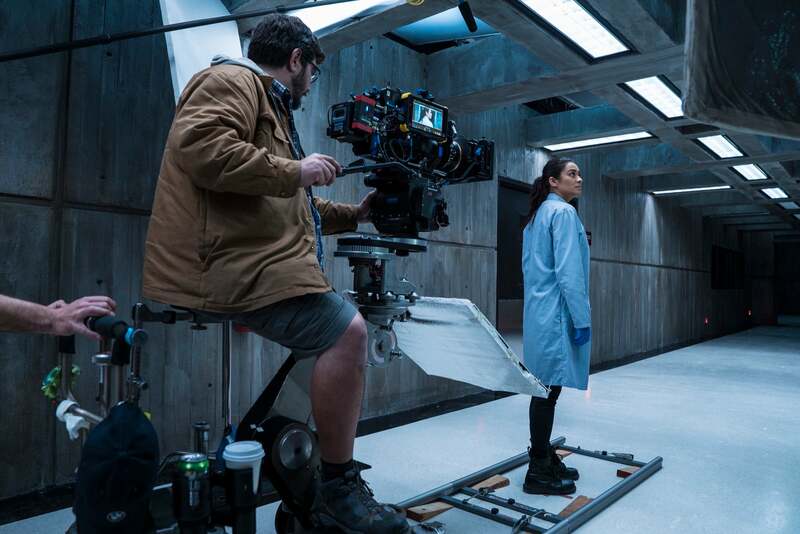 This combination just happened to be perfect for the script and the budget, according to director of photography Lennert Hillege, opening up new ways of thinking, seeing, and shooting.